1. 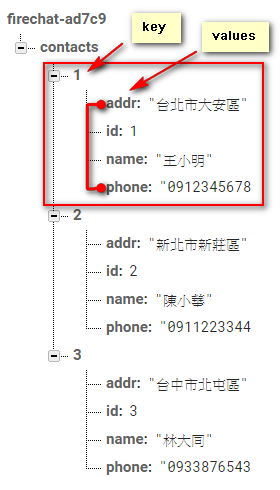 可能會是 DatabaseReference 重複宣告? 該如何處理? 2. 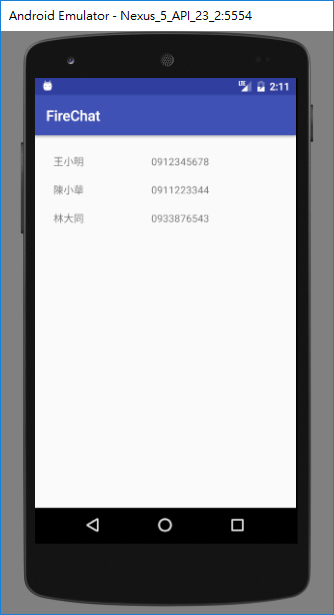 第二個問題 用 onChildAdded()可以再次 fetch all?